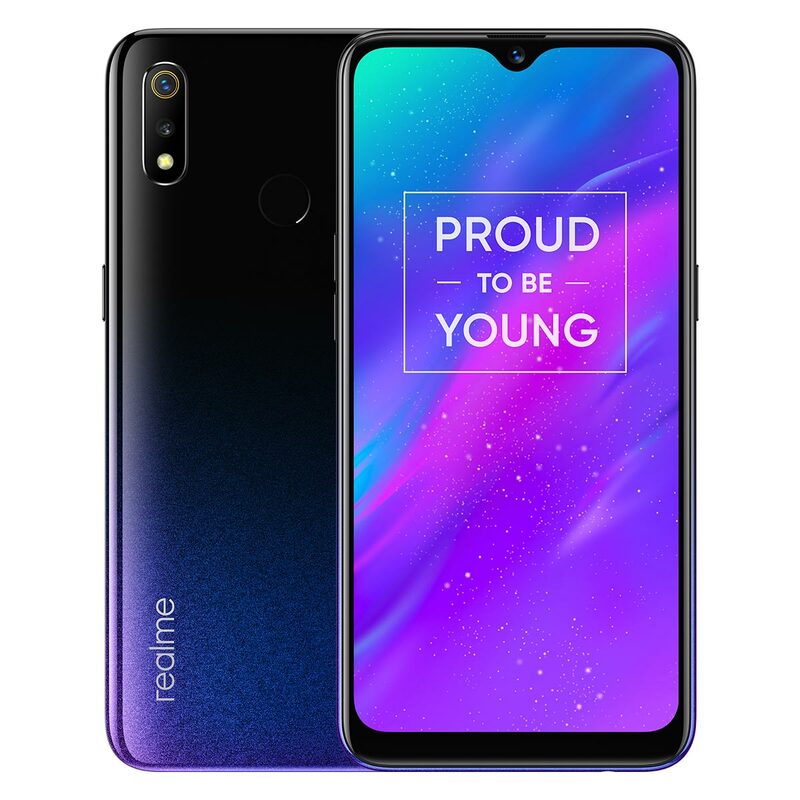 Fast emerging brand known for budget range smartphones, Realme has announced that they have been successful in selling 5 lakh units of recently launched Realme 3 smartphone within just 3 weeks of its sale. They also claim to have sold over 311800 units of this phone in the first two rounds of sales. Post the sales the smartphone earned a rating of 4.5 on Flipkart as furhter claimed by the brand. The Realme 3 sports a 6.2 inch (1520 x 720 pixels) 19:9 HD+ IPS display with Corning Gorilla Glass 3 protection. The display has Dewdrop Notch design. This phone is powered by Octa Core MediaTek Helio P70 12nm processor paired with 900MHz ARM Mali-G72 MP3 GPU and the company claims that the gamers will have no problem in playing any game on this phone. This phone comes with 3GB RAM with 32GB of internal storage and alternatively 4GB RAM with 64GB storage which can be extended up to 256GB with microSD card. This phone comes with Triple slot for housing two Dual SIMs and one dedicated slot for microSD card. This phone is packed with 4230mAh battery. This phone comes with 13MP rear camera with LED flash, f/1.8 aperture and secondary camera of 2MP with f/2.4 aperture. For selfies, this phone is equipped with 13MP front camera with f/2.0 aperture and having feature of AI beautifying. For security, this phone has fingerprint sensor on the back and face unlock feature. This phone runs on ColorOS 6.0 based on Android 9.0 Pie. Tje 3GB Ram+32GB of internal storage variant is priced at Rs. 8,999 and 4GB RAM+64GB ROM variant has a price tag of Rs. 10,999. This phone is available in three colors of Dynamic Black, Radiant Blue and Classic Black.